Formed in 2007 by front man and guitarist HeavyHarms and bassist R.I.P Meister, the band’s first release was the “Byfrostmetal” EP, which appeared in 2008 whilst the band was still a four piece. 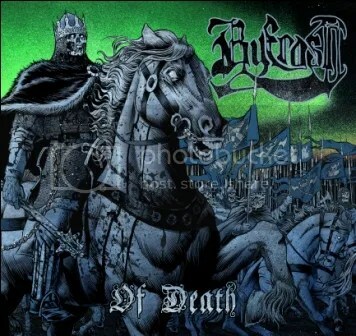 The debut full length album “Black Earth” was released in 2010, by which time BYFROST had become a three piece, and had been joined on drums by Mads Liletvedt (HELLISH OUTCAST). 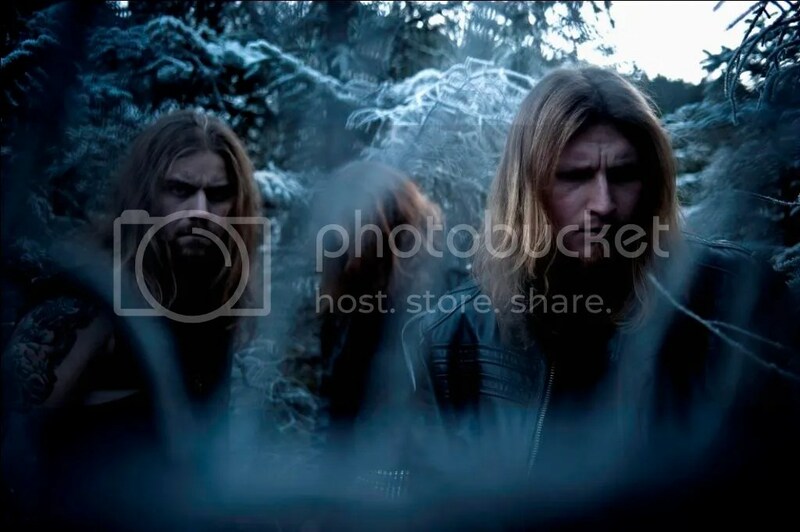 “Black Earth” marked the continuing cooperation between the band and ENSLAVED members Ice Dale, who guested on the album, and Larsen, who, aside from producing both full-lengths, also features on two tracks on the upcoming “Of Death”.